June was a month where I used up a fair few bath and body products, but no makeup. So here’s my June Empties. Last year my favourite YSL face primer was discontinued, so I was in a bit of a panic over what primer to replace it with. I remember trying Smashbox’s primers in the past, but couldn’t remember which one or how much I liked them. So I got the travel sized primer in Light, which is oil free and I’ve enjoyed using it. Not only has it lasted me a lot longer than I expected, but it seems to control shine better than some other primers I’ve tested out lately. In the Body Shop calendar I got last year, it contained this eye cream. It’s lightweight, hydrating and non-greasy, so I use this day and night. I used up the one I got in the calendar pretty quickly, so this was a repurchase. I picked these wipes up in Superdrug a while back, as I thought they would make cleaning my makeup brushes quick and easy. Whilst these wipes work well on my smaller brushes, I found they didn’t work quite so well on my powder and foundation ones. 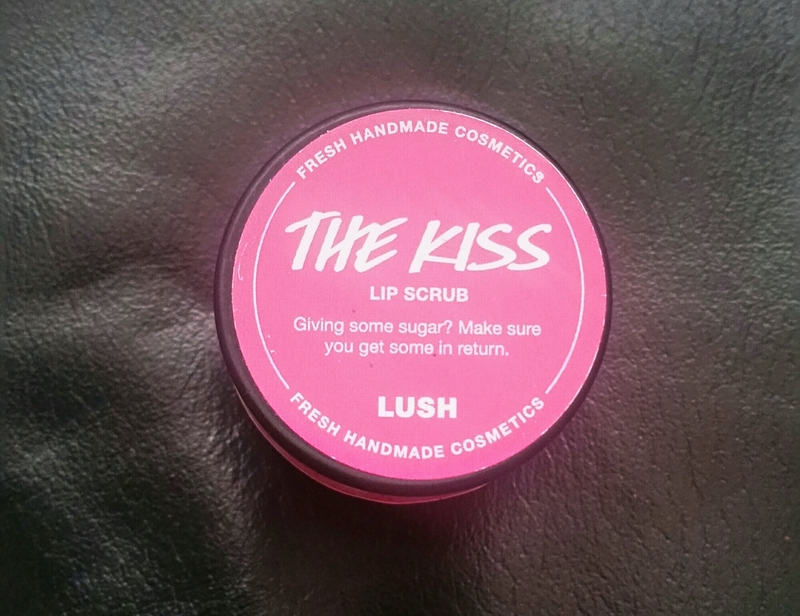 I got this Valentines themed lip scrub way back in February and whilst I usually love Lush’s scrubs, I didn’t enjoy using this one quite as much. I loved the cute edible hearts in this scrub and that it smelt like sherbet, but it felt rougher and less gentle on my lips. Repurchase? No. I prefer Lush’s regular lip scrubs and this one was a limited edition product anyway. I bought this serum a pretty long time ago, so I dug it out and made an active effort to use it up. Despite liking some of the other Frizz Ease products, I wasn’t keen on this. It wasn’t greasy and didn’t weigh down my hair, but it didn’t manage to smooth or control my flyaways. I picked up this scrub as it’s meant to be great at reducing cellulite and making skin appear more even. The scrub left my skin soft and smooth, however, I later realised I’d been using it wrong. I was using this 3-4 times a week, but I wasn’t leaving it on my skin for 10-15 minutes as recommended. As I was instantly washing this off, I noticed no difference to my cellulite and my skin looked the same. For me, leaving a coffee scrub on for 10-15 minutes isn’t the most practical thing. It’s also so finely milled, it’s pretty messy to use. Repurchase? Possibly, but only if I thought I had the time and patience to use it correctly. I’ve mentioned this shower cream in quite a few posts now as I absolutely love it. It feels deliciously thick and creamy on my skin and smells like melted chocolate. I mentioned that I purchased this shower gel in a recent shopping haul and it sure didn’t last long in my household! It smells sweet without being sickly and is a classic Body Shop scent. Repurchase? Yes, once I’ve used up all the other shower gels I’ve recently bought. For Christmas I recieved a two pack of these bath milks, with this one being honey scented and the other which I’ve yet to use, being vanilla. I have to say I’ve been pleasantly surprised, as not only is the vintage style packaging super cute, but it bubbles up nicely in the bath and has a soft, sweet scent. Repurchase? No, as I still have one more bath milk to use. I picked this up as I thought it looked richer and more creamy than a regular bubble bath and I also liked that you could see the product, as it comes in a tub rather than a bottle. Not only is the tub pretty large so it’s good value for money, but the product also bubbles up well. The scent wasn’t bad but it wasn’t my favourite and at times was a bit too sweet for me. Repurchase? I’m unsure. I might give this another try in the future. Let me know if you’ve tried any of these products. That seems so unrealistic ahaha! your blog is so inspiring! let’s be friends online? Me too 😊 The Body Shop is great! Great post. Looks like I am gonna do some damage now :)!! 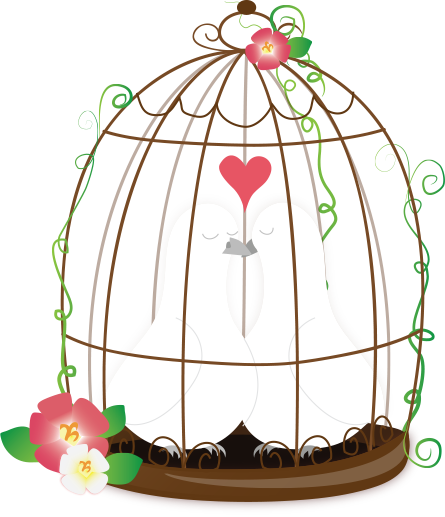 I love Palmolive’s chocolate shower cream too! I’ve just started a pack of the Grounded Coffee Scrub, I got the chocolate orange one it smells delicious! The Body Shop Vitamin E eye cream sounds fab, I have such a stash of them though – definitely don’t need to add to my collection at the moment! I really like it! Tried a coffee scrub last year and always found it more effective compared to anything else! I’m not a coffee drinker either but do like the scent too! I’ve been curious about the Body Shop Vitamin E eye cream – I tested it in store but wasn’t sure if it’d be hydrating enough. Glad to hear you like it. Oh I used to throw empties out all the time forgetting to save them for the blog! 😛 Now I feel like a garbage hoarder with my bag of empties! Smashbox vs Benefit Pore-fessional. Your verdict? Ooh empties posts are my guilty pleasure! I smelt that chocolate body wash the other day, it smells AMAZING!